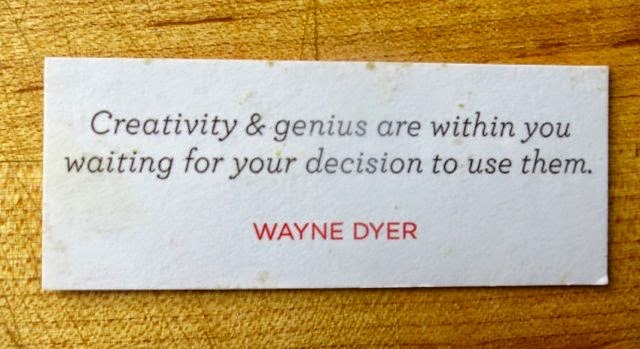 I continue to believe in the healing power of raw foods and reading the story of the founder of Tastymakes only reaffirms my beliefs. Melissa Lacitignola was hit by a car and had lost her sense of smell due to severed nerves. But, rather than accepting the diagnosis, her husband conducted some research that led him to the healing powers of raw, alkaline food. She became cured and the business of Tastymakes was born. Raw food is never heated above 118-degrees so its natural enzymes stay intact, which increases the nutritional profile and bioavailability of those nutrients so your body can absorb them better. Melissa found it hard to find good raw, vegan food so she and her husband began making their own treats and selling them and the business has really taken off. I was able to try four of their products and loved all of them. 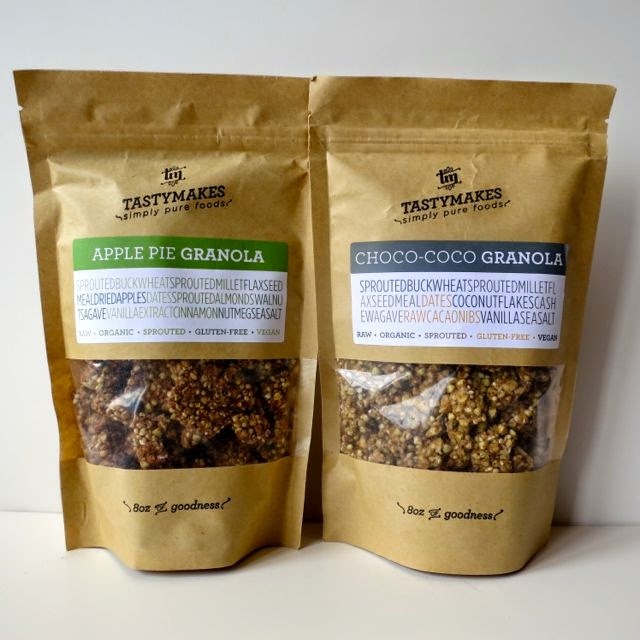 They make snack bites, granola, and crackers. The first bag I opened was the Vanilla Nut Bar Bites. 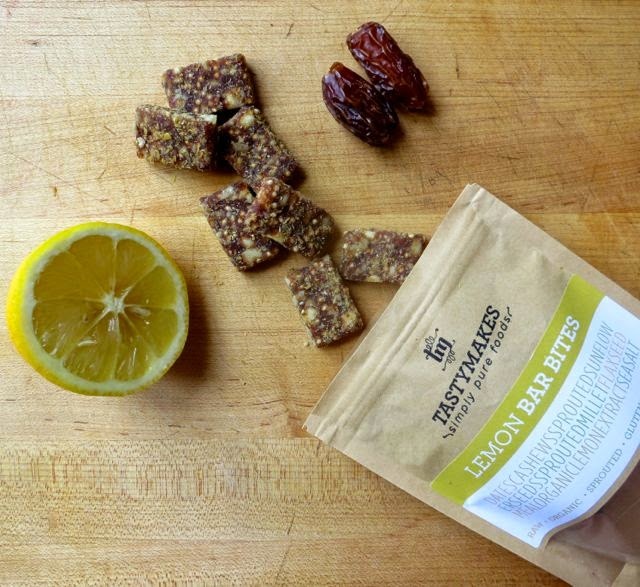 These are little snack bars made of wholesome ingredients. They have a strong vanilla flavor and a nice texture. Made with dates, walnuts, cashews, sprouted almonds, vanilla extract, flaxseed meal, and sea salt, there is nothing unnatural in these. No preservatives or artificial anything! I also liked the Lemon Bar Bites. 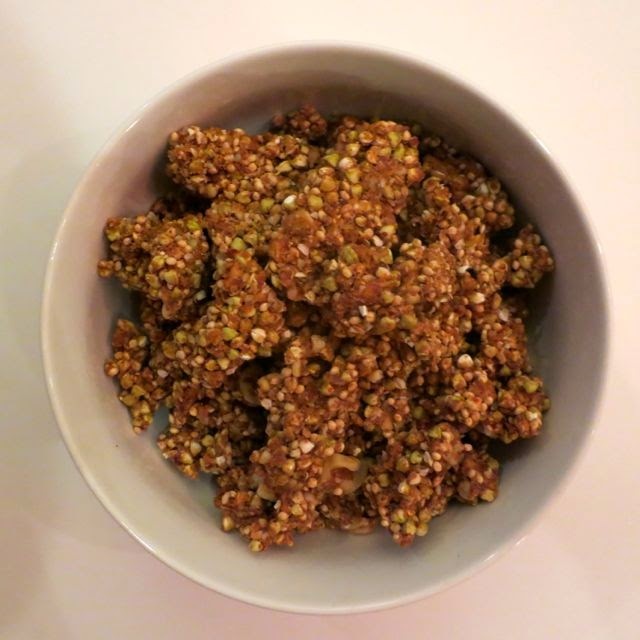 In these, I think it was the crunchy sprouted millet and cashews along with the lemon flavor that stuck out most. These would be great with a little tea for an afternoon teatime break. If the bar bites were good, then I thought the granola was great! My favorite of the two that I tried was the Choco-Coco Granola. I tried it in a bowl with almond milk, but I think it is even better straight out of the bag. We're talking crunchy sprouted buckwheat, sprouted millet, flaxseed meal, dates, coconut flakes, cashews, agave, cacao nibs, vanilla, and sea salt. Crunchy buckwheat with cacao -- please give me more! The Apple Pie Granola was great as well. 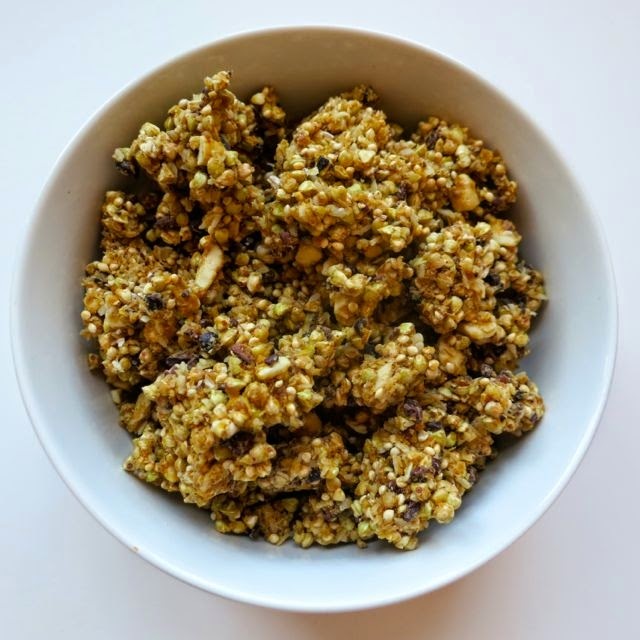 Again, it is crunchy because of the buckwheat and millet and is flavored with dried apples, agave, vanilla extract, cinnamon, nutmeg, and sea salt. This one is the sweetest of the two with 10 grams of sugar per serving. The sodium content in both of the granolas was low at only 30 mg while fiber was high at 6 grams. They are a bit high in fat as this flavor had 9 grams of fat, but it is good, healthy fat. Next up, I want to try all of their crackers. With flavors Sea Salt and Vinegar, Garden Herb, and Fig & Onion, they sound delicious. Oh, and did I mention that an inspirational quote is included in each bag? Love it! All of their products are vegan and gluten-free. The bar bites retail for $5.95 per bag while the granola sells for $8.95 per bag on their website. 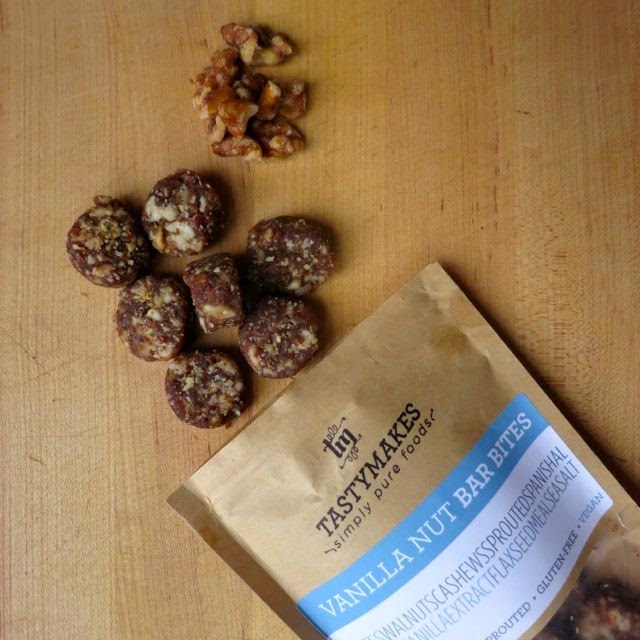 They say that Tastymakes snacks are made to empower people and their bodies to be their natural best. With such healthy ingredients without added preservatives, I think they may just do that.